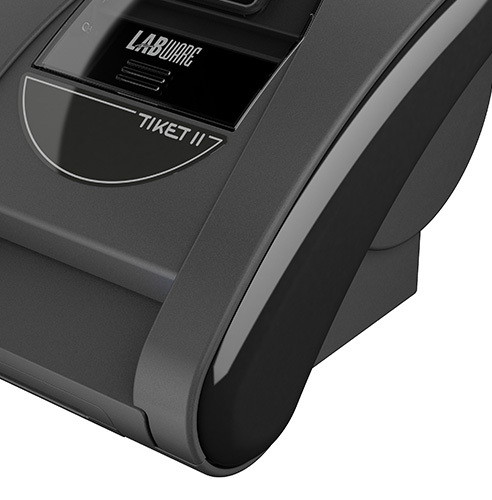 Sleek, elegant lines characterize the unique design of Tiket, our ultra-compact printer. It can be installed on a horizontal surface or wall-mounted, which makes it ideal for environments where space is at a premium. The variety of connectivity options available (RS232, LAN, wireless Long Range Bluetooth® technology) further increase its versatility of use. Exceptional durability and reliability are the key strengths of Tiket printers. 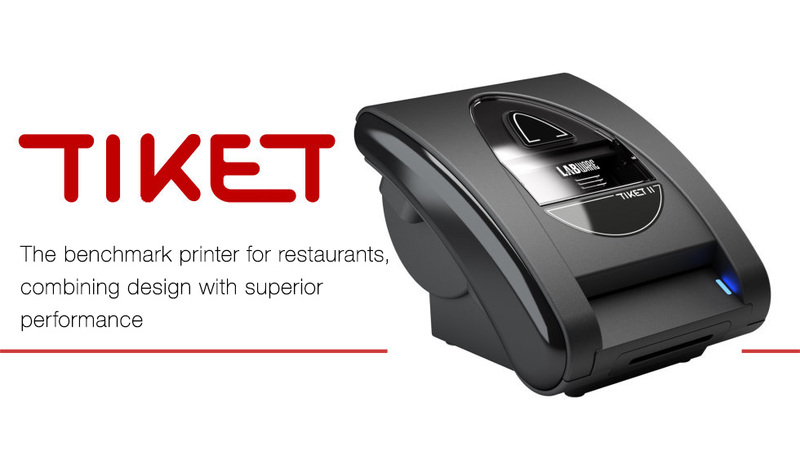 Specifically designed for the restaurant industry, Tiket printers are dust, smoke and spills resistant (with the optional splash kit) to reliably withstand the harsh operating conditions typical of kitchens and pizzerias. TICKET printers combine high printing quality with top performance. All features and components, down to the smallest detail, were meticulously designed and perfected. The easy loading mechanism and large roll make it possible to replace the roll in seconds. The exceptional quality of every component ensures impeccable performance. 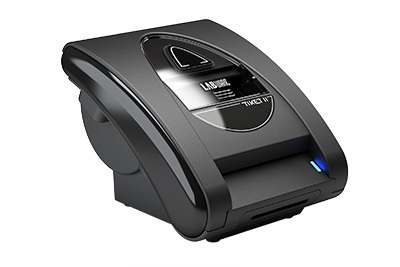 The automatic cutter carries a 1 million cuts guarantee, and is equipped with a special lock-free system that prevents the paper from getting stuck or jamming the printer; the thermal printhead is warranted to print 100 Km of paper tape. Other features make it even more practical, such as the ability to rotate the display for optimum readability if the unit is mounted on the wall (LAN VOIP model). The front paper exit also enhances the experience and immediate satisfaction of customers. The innovative LAN VOIP model, with “Voice over IP” functionality, allows the chef to be informed of important situations and, through its high efficiency internal speaker, hear what is being said even in noisy environments. 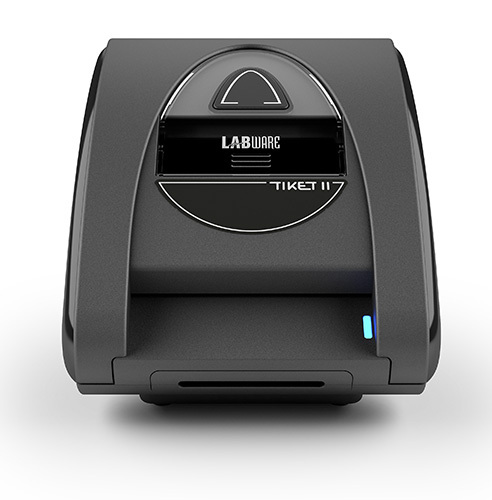 The TIKET BT model integrates Bluetooth® technology, for greater flexibility of installation. In fact, its 400 meters wireless radio coverage range allows it to be installed anywhere, without the extra cost of running network cables. A power socket is all it needs! It can be unplugged and moved elsewhere, even temporarily, without requiring any sort of reconfiguration.